Senator is a UK based company that began in 1977. Their main headquarters currently resides in Lancashire, making them very central to lots of other important connections within the UK. The company first started off simply as a chair manufacturer. Eventually, after many years, the company grew larger and more popular, taking on two other sister companies, Allermiur and Torasen. The expansions of the company lead to Senator greatly increasing the number of employees and opening up facilities in the US, Holland, Dubai and Germany. The company now has over 1000 employees across all of their facilities and achieved a turnover of £95 million in 2008. As previously mentioned, Senator began as just a chair company. Now they have expanded and produce a large range of office furniture. From filing cabinets and cupboards to desks and tables, they offer a vast range of different products to suit their many clients. Senator now offers its customers with new and integrated service along side its products. This includes the use of CAD (Computer Aided Design), interior design and space management. These combined techniques allow their clients to be assured that they are using the most current technology on their enquiries, as well as consideration towards the efficiency of their office as a whole. This extra effort that Senator applies for its clients makes them a valuable company to work with. Senator, the companies name sake, is the most successful of the three brands. It is the leading manufacturer for office furniture in the UK. 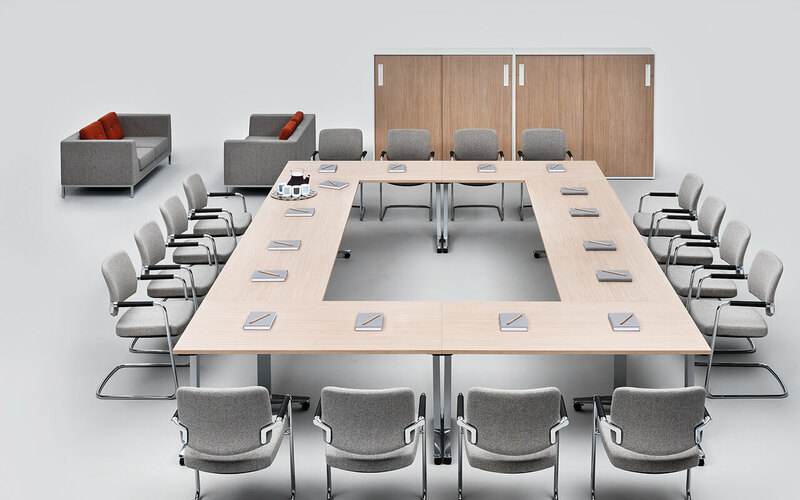 The brand offers high quality office furniture, which are perfect for office environments as well as meeting other demands that come their way. This flexibility is a highly sought after trait much admired by clients, and very useful to Rapid Office and their method of working. The brand supplies a huge range of office chairs and desks and aims to work closely with the customer whenever possible, helping them find their perfect furniture. 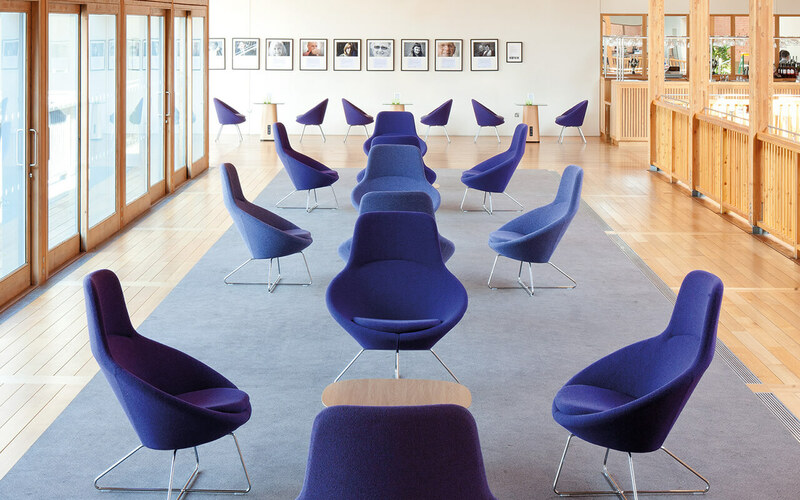 Allermuir is one of the more design lead companies that Senator has acquired and has a wide range of products, each with its own unique properties and design. The Allermiur products are targeted not only at those who wish to buy furniture for leisure, but are also targeting offices and corporate environments too. Their main products include various types of seating such as chairs and stools as well as their own range of breakout and dining area tables. Allermiur are constantly updating to keep standards high whilst still matching the ever-changing world of interior designs. The final brand of the Senator group is Torasen. Torasen products are more cost effective. They aim to provide quality but with consideration given to the cost of materials and manufacturing, making the final product as cheap as possible for the client. Torasen strive for fast delivery and customer satisfaction at all times, as their designs are so cost effective, they want to assure they meet all other standards that the customer requires. Senator is a fantastic furniture company that we are proud to partner. 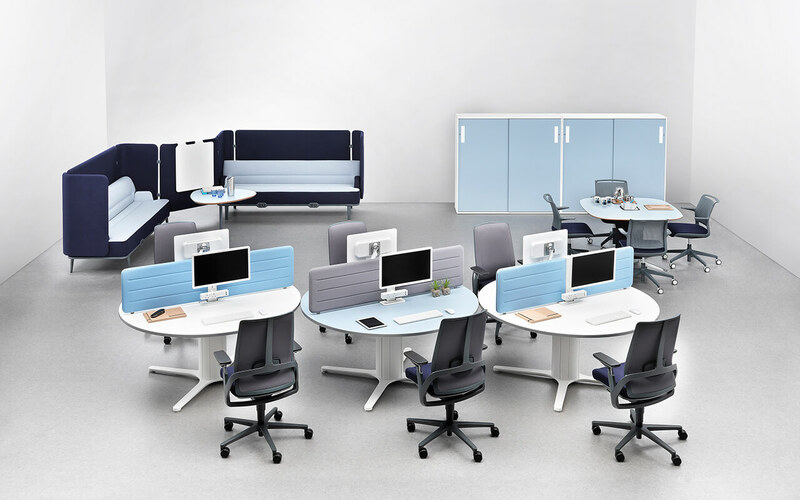 Their commitment to providing the best possible office furniture solutions, whilst being creative and innovative with new designs is just what we look for in our manufacturers. They truly centre around what the customer wants, which is ideal when we send them a brief. Their prices through us are incredibly competitive and guarantee the best value for your money. Their products are also of the highest standard and are guaranteed to last. Here at Rapid Office, we have an excellent relationship with Senator. Contact us now for professional service, expert knowledge of the office furniture industry, and the latest products from this manufacturer.